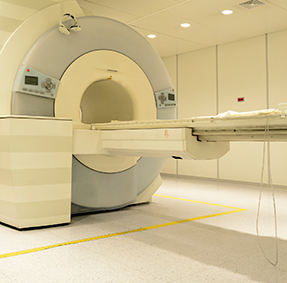 Hartford HealthCare is on the cutting edge of imaging technology and one of Connecticut's most highly regarded medical services organizations. We are able to offer our patients a full spectrum of state of the art imaging capabilities. This includes diagnostic tests, medical procedures and interventional radiology. 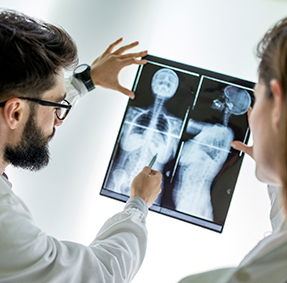 Your diagnostic imaging is done locally, and fellowship-trained specialists in their field of expertise read the results, so you'll get a fast, accurate diagnosis. CT use x-ray beams (radiation) and computers to create detailed, cross-sectional images. Using MRI we can identify breast cancer earlier, especially in women at high risk. Evaluating suspected fracture or other indications of injury or abnormality. Our vision is to be Connecticut's and New England's premier facility for diagnostic and interventional radiologic services for our patients. Access helpful online patient resources, radiation safety facts and more. 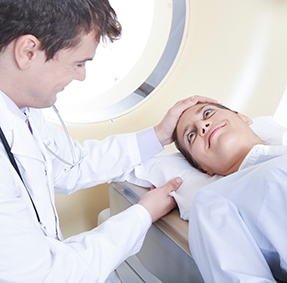 Browse through our many Imaging Center services and patient resources for each service. Our many buildings at Hartford Hospital offering top notch imaging services. At Hartford Hospital we are always ready to help regarding any of your imaging needs and questions.